Top Dawg Entertainment recently hinted at, among other things, a new Kendrick Lamar release coming this year, and it looks like it might arrive even sooner than we could have imagined. 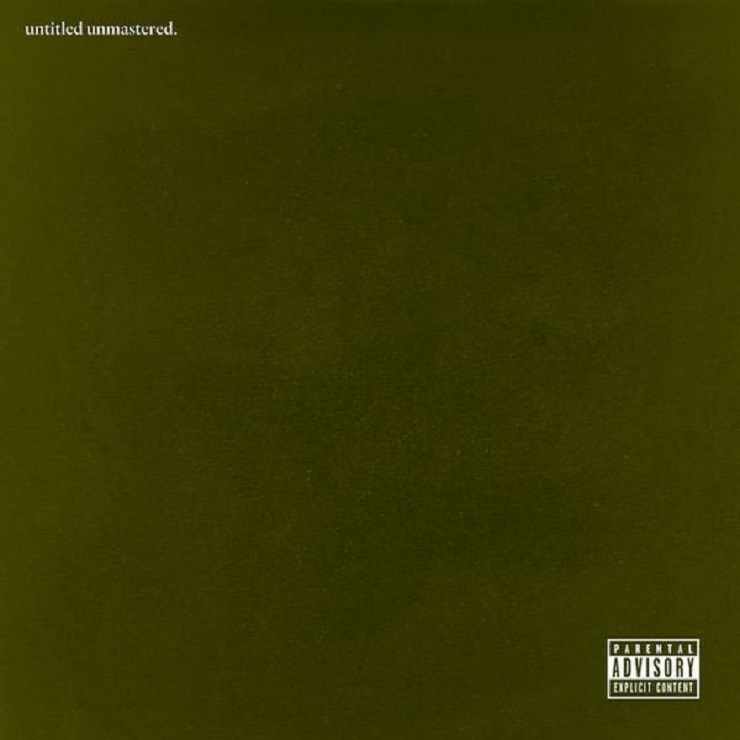 Judging by a possibly accidental post through Spotify, it seems like a new project titled untitled unmastered. is about to drop. As pointed out by Spin, someone at Spotify appears to have posted pre-release info on an eight-song project from Lamar. A screen grab for the eight-song, 34-minute release that has been spreading over Twitter teases titles including "untitled 01 08.19.2014″ and "untitled 06 06.30.2014.″ That's apparently the cover art up above. While a due date has yet to be affixed to the release, an Instagram post from TDE CEO Anthony Tiffith, which came after he unleashed a tentative schedule of releases from his roster of artists, reads "Just 2 show niggas I'm not playing. Ive decided 2 drop a project 1 day this week." Online commenters have speculated that untitled unmastered. may drop at midnight EST (March 4). Keep in mind, however, that without any official word, the imminent arrival of the project is still in the rumour stage. If actually released, untitled.unmastered follows Lamar's massively successful 2015 LP, To Pimp a Butterfly. UPDATE (03/03, 10:30 p.m.): A tracklisting for the new album has surfaced online, and Tiffith has confirmed the release via an Instagram video. Scroll down to watch the clip and check out the tweet from Lebron James that apparently swayed the CEO's decision to drop the collection of unreleased material. You'll also find the list of dated, untitled song titles below. UPDATE (03/03, 11:00 p.m.): It's here. untitled unmastered. is available now on iTunes, or you can stream it via Spotify in the player down below.